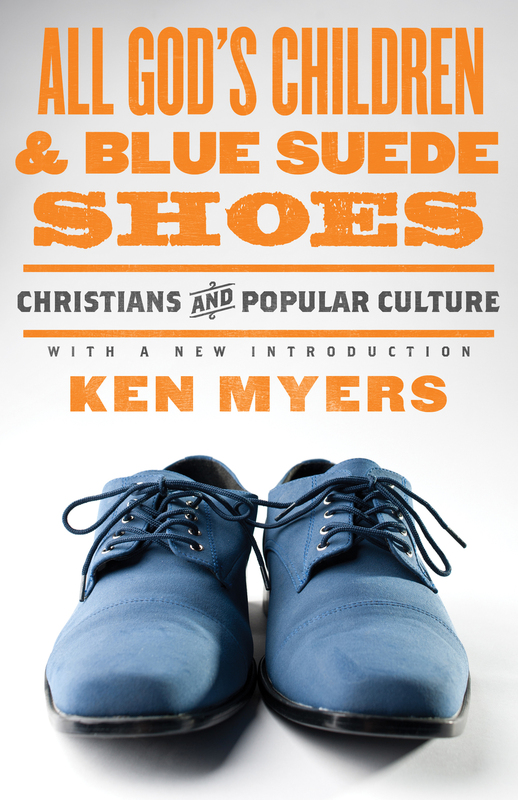 KENNETH A. MYERS is director of Mars Hill Audio, an organization devoted to helping Christians think wisely about modern culture through a variety of audio resources. 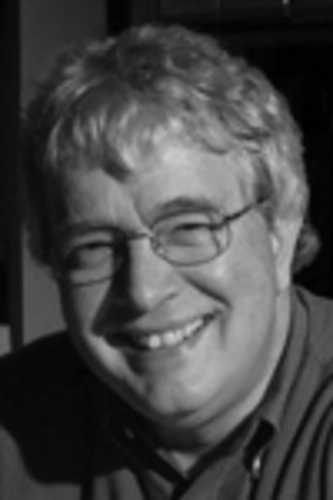 Prior to that, he was a producer and editor for National Public Radio and the executive editor of Eternity magazine. Myers is a graduate of the University of Maryland and of Westminster Theological Seminary. He is married and has two children, and lives in central Virginia.